We will be closed 4/21/19 for Easter Sunday. Check out our updated panoramas here. Gift Certificates are available for purchase at our location or over the phone and mailed. 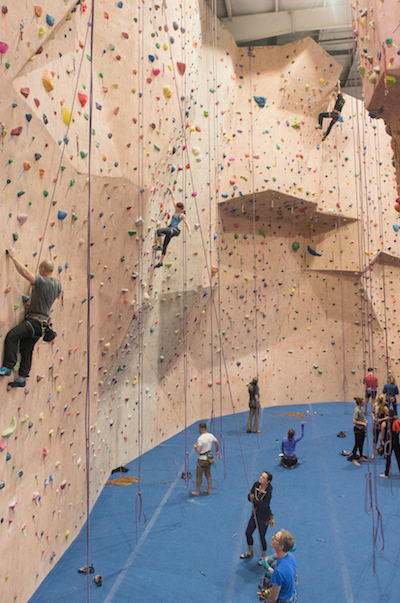 Intro to Climbing Class is regularly offered Sat & Sun at 11am and by appointment during the week. 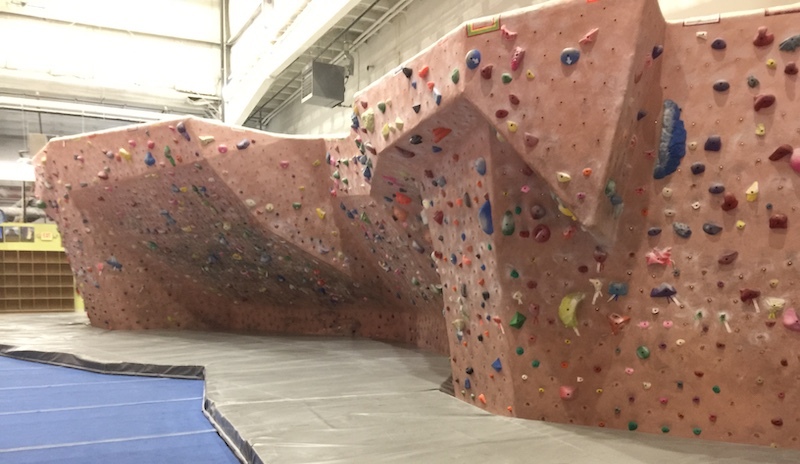 DE Rock Gym Release Agreement. (Click the picture below to see our 360 o panorama image gallery.